The public version of iOS 11.4 is now out. It’s available to install on iPad and iPhone, and include several features that make it special. Users can download the firmware as a software update OTA (over-the-air). Back in March, iOS 11.3 was introduced by Apple. It had a lot of new features like performance settings, health of battery, Health Records, Animojis, Business Chat, and ARKit upgrade. After that, developers started testing iOS 11.4. Overall, Apple has released 6 iOS 11.4 betas before introducing the public iOS 11.4 today. What iOS 11.4 Brings to The Table? In iOS 11.4, Apple added two iOS 11 features that first were announced at WWDC last year, messages in iCloud and AirPlay 2. Some minor features are also present. AirPlay 2 made several appearances in iOS 11.3 beta versions but didn’t arrive. Now it’s finally here in iOS 11.4. 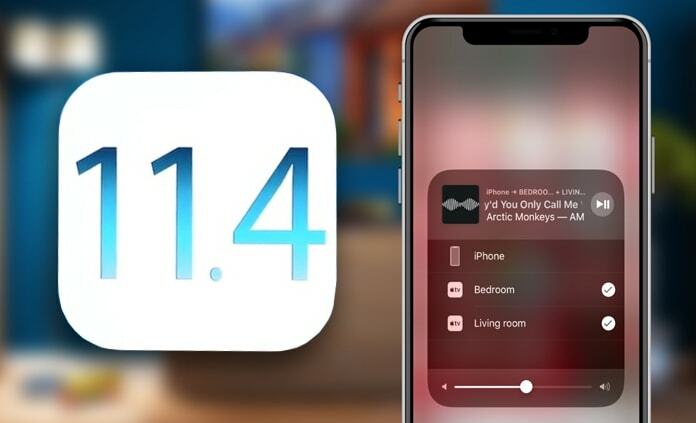 AirPlay 2 enables users to utilize multi-room audio from iOS, which makes it easy to configure speakers via Siri, the Home app, or Control Center. Previously, this could only happen via iTunes under Windows or MacOS. Now, AirPlay 2 and a companion firmware update enables users with more than one HomePod to listen in stereo. It will also bring stereo pairing and multi-room to the Apple TV and HomePod. Messages in iCloud have been added and removed from beta versions of iOS 11 so often. The feature places Messages in iCloud and while doing so, enables users to sync conversations across all of their devices, including macOS, watchOS, and iOS. In short, when a message is deleted on one iDevice, it gets deleted from other devices too. 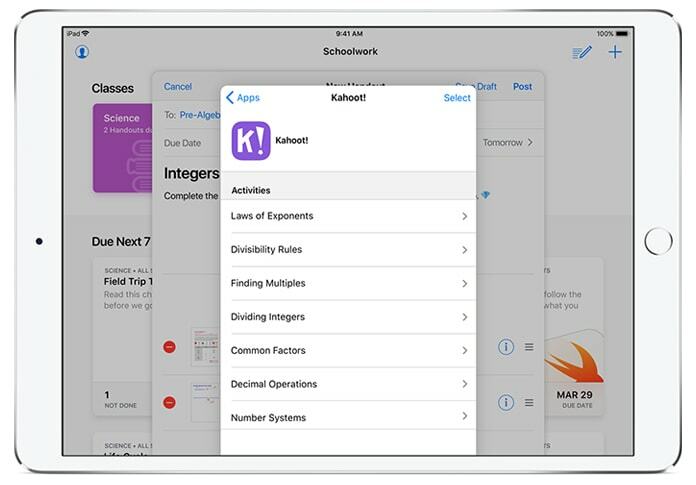 For those who use iOS 11.4 devices and prefer educational content, Apple has released Schoolwork and ClassKit. Both features were first announced at the educational event by Apple on March 27 in Chicago. ClassKit enables app developers to integrate features that can be utilized by educational institutions with Managed Apple IDs and Apple School Managers. Activities are assigned by teachers in Schoolwork and students’ progress gets recorded in apps enabled by ClassKit. RED iPhone (product) wallpaper on iPhone 8 Plus and iPhone 8. Those who own different iPhone models can install the wallpapers manually. iOS 11.4 IPSW file for your iPhone, iPad or iPod Touch can be downloaded from here. To do that over the year, go to your iDevice’s Settings > General > Software Update, then follow the onscreen guidance to download and install update. For a fill list of new features in iOS 11.4 and fixes, find the official release notes below. 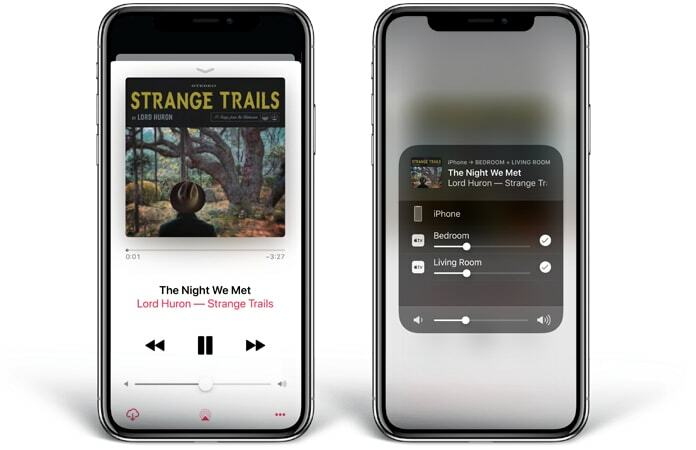 Control AirPlay 2-enabled speakers from Control Center, the Lock screen, or AirPlay controls within apps on your iPhone or iPad. Use your voice to control AirPlay 2-enabled speakers with Siri from your iPhone or iPad, HomePod, or Apple TV. Take a call or play a game on your iPhone or iPad without interrupting playback on your AirPlay 2-enabled speakers. This update supports setting up your HomePod stereo pair using your iPhone or iPad. Advanced beamforming provides wider soundstage than traditional stereo pair. HomePod will automatically update to support stereo pairs, unless auto updates are disabled in the Home app. Store your messages, photos, and other attachments in iCloud and free up space on your devices. All your messages appear when you sign into a new device with the same iMessage account. When you delete messages and conversations they are instantly removed from all your devices. To turn on Messages in iCloud, enable Messages in iCloud settings (Settings > your name > iCloud). Your conversations continue to be end-to-end encrypted. Enables teachers to assign their students reading activities in iBooks using the Schoolwork app. Fixes an issue where certain character sequences could cause Messages to crash. Addresses an issue that could prevent logging in or accessing files on Google Drive, Google Docs and Gmail in Safari. Fixes an issue that could prevent data syncing in Health. Fixes an issue that could prevent users from changing what apps can access Health data. Resolves an issue that could cause an app to appear in an incorrect location on the Home screen. Fixes an issue where CarPlay audio could become distorted. Fixes an issue where selecting music from your iPhone could fail when playing music over Bluetooth or when connected to USB on some vehicles. What do you think of iOS 11.4? Excited for any of these features? Feel free to leave comments.